The strawberry plant is a genus of the Rosaceae family and is the only fruit in the world whose seeds are on the outside of the shell. Strawberries with their aromatic and sweet taste are the most popular fruit in the world. There are more than 600 varieties of strawberries that differ in flavor, size and texture. 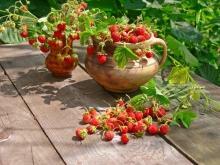 There are also varieties of strawberries that are cultivated and varieties that grow wild. Wild strawberries are much smaller in size but have a much stronger flavor. The cultivation of strawberries started before the Christian era, and they were respected among many of the ancient Romans. After the fall of Rome, strawberries lose their popularity, which sprang anew in Europe during the Middle Ages. Meanwhile their medicinal properties become respected. In 1714, a French engineer sent to Chile and Peru, found that strawberries in this region are much larger than those grown in Europe. They carry this variety over to France, but the plants do not thrive, except for a cross between this species and North American strawberry variety that was planted nearby. 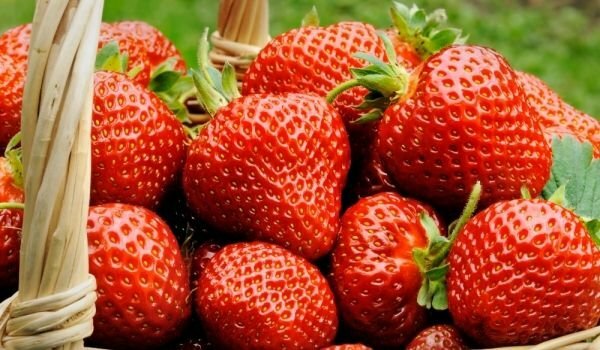 The result obtained is a hybrid strawberry that is big, juicy and sweet, and is rapidly gaining popularity in Europe. By the mid-19th century, strawberries are considered a luxury fruit, eaten only by the rich people. Today, the United States, Canada, France, Italy, Japan, Australia and New Zealand are among the largest commercial producers of strawberries. Strawberries are an excellent source of vitamin C and manganese. 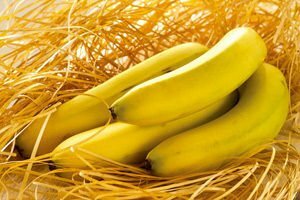 They are also very good source of dietary fiber and iodine. Strawberries are a good source of potassium, folate, vitamin B2, vitamin B5, vitamin B6, omega 3 fatty acids, magnesium, copper and vitamin K.
Strawberries contain many useful substances, including flavonoids, anthocyanidins and ellagic acid. 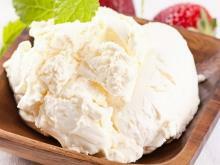 144 g strawberries contains 43.20 calories, 0.88 g protein and 0.53 g fat. 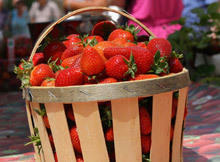 When choosing strawberries, select those fruits that are firm, fleshy, without mold and have a shiny, deep red color. Average sized strawberries are often much more aromatic than those that are too large. 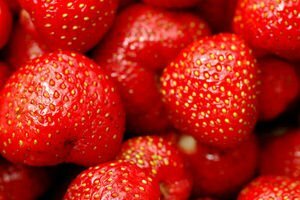 Like most fruits, strawberries are very perishable and therefore, you must pay attention to their processing and storage. Before being stored in the fridge, you should remove any berries that are moldy or damaged. It is also better that strawberries are stored unwashed. 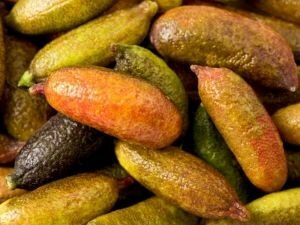 Stored in the refrigerator, they will keep fresh for one or two days. When freezing pre-wash and dry, then they will keep for up to one year. 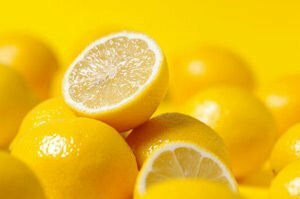 Adding a bit of lemon juice will help preserve their color. Strawberries are one of the fruits that are most widely used in confectionery. They are used for making some of the most delicious cakes and pastries, natural nectars and juices. 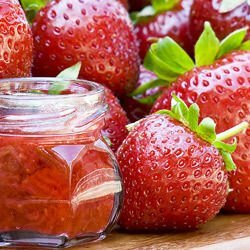 Since cooked strawberries are very sweet, they make great marmalades and jams. They are most useful and delicious in their natural state, but dried strawberries are a great addition to muesli in winter. 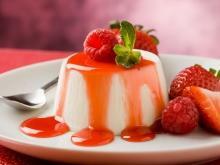 Compote of strawberries is another option for consumption of strawberries during the winter months. 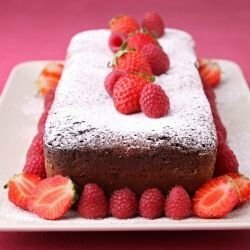 Strawberries are combined beautifully with champagne, cream and chocolate. 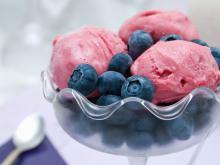 One of the most delicious creams is strawberry. Strawberries are among the foods that contain measurable amounts oksilates, natural substances in plants, animals and humans. When they become too concentrated in body fluids, they can crystallize and cause health problems. For this reason, people with pre-existing kidney or gallbladder should avoid consumption of strawberries. Strawberries also contain goytrogens, which are natural substances found in some foods and can affect the thyroid gland. Individuals with already existing and untreated thyroid problems should avoid consumption of strawberries for this reason. 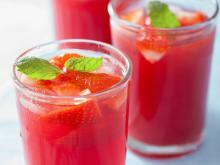 - Strawberries are powerful because of their high antioxidant phenol content. Strawberries and other berries are rich in phenols. In the strawberry, these phenols are represented by anthocyanins (especially anthocyanin 2) and elagotanines. Anthocyanins are responsible not only for the deep red color of strawberries, but they are also powerful antioxidants that have been repeatedly shown to protect cell structures in the body from the harmful effects of oxygen. 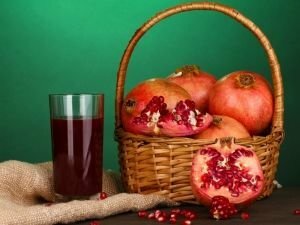 The unique content of phenols in strawberries also makesit a fruit that protects the heart, helps fight cancer and is also anti-inflammatory. Research shows that high doses of vitamin C in strawberries protect against inflammatory polyarthritis, a form of rheumatoid arthritis. 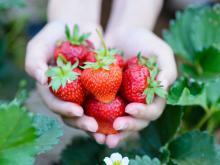 Strawberries are one of the foods that is most commonly associated with allergic reactions. Therefore, it should be consumed in pure, isolated form in order not to experience adverse reactions. Some of the most common symptoms of food allergy are eczema, skin rash, headache, snot, itchy eyes, wheezing, gastrointestinal disturbances, depression, insomnia and hyperactivity. To reduce the risk of allergic reactions, it is recommended to eat strawberries with milk or cream, because dairy products somewhat offset the negative effect of allergens. 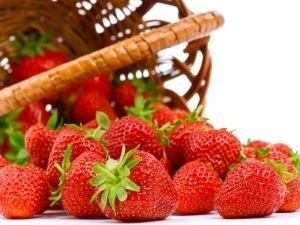 Besides many valuable medicinal properties, strawberries have a beneficial effect on the skin. They are used in making masks for the face, rejuvenating and nourishing act. Strawberries can be prepared to provide a peeling and exfoliating effect. They deal successfully with acne and skin problems. In addition, they work very well on your teeth while whitening them. 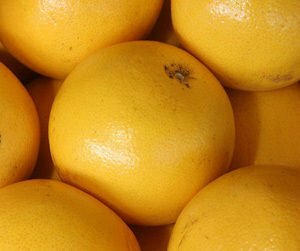 For yellow teeth, it is recommended you rub them with a piece of strawberry.